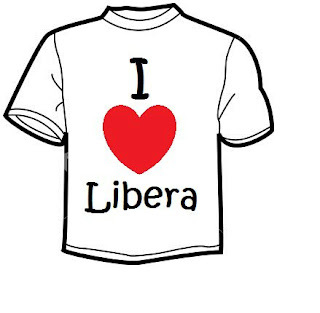 How would you like to wear something that says "I ♥ Libera" or just "Libera" alone in English or other languages? Well, if you're interested, you can have a look on the fans' ideas below and make one for yourselves for Libera's concerts. Here is a white hoodie made by Rebecca. 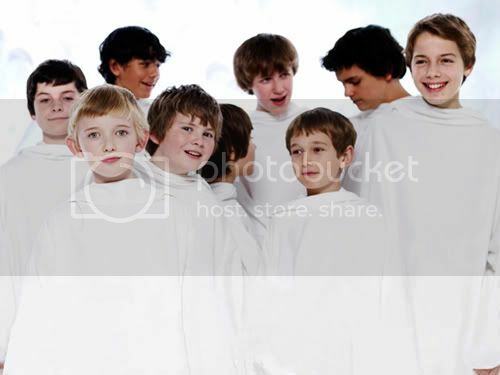 It looks similar to the one Libera always wear during their time off. Here is a t-shirt similar to Rebecca's hoodie, sketch by a Filipino fan named Xyrah. It's really nice. 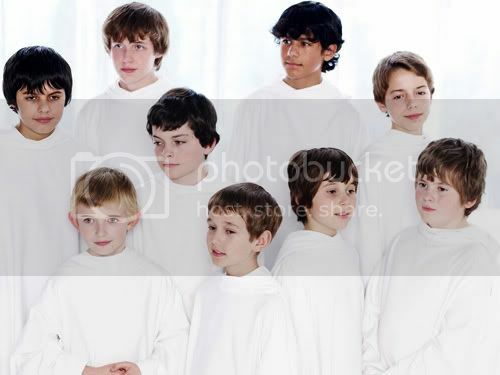 Perhaps our fellow Filipinos would come up something like this for Libera's concert there. 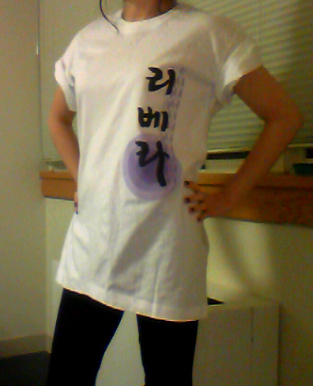 Last but not least, a t-shirt that says "Libera" in Korean made by Korean fans. The boys also receive this shirt during the concert last year in April. Lucky Inna got this t-shirt from one of the fans there. 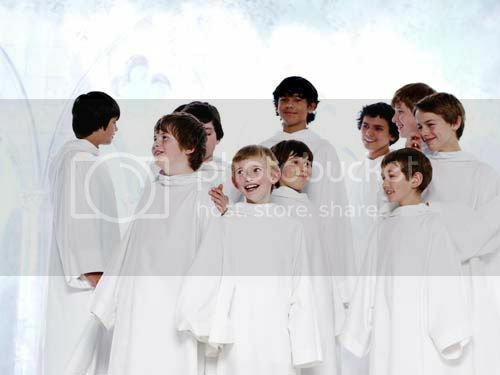 Thanks, Anon, for the link :).